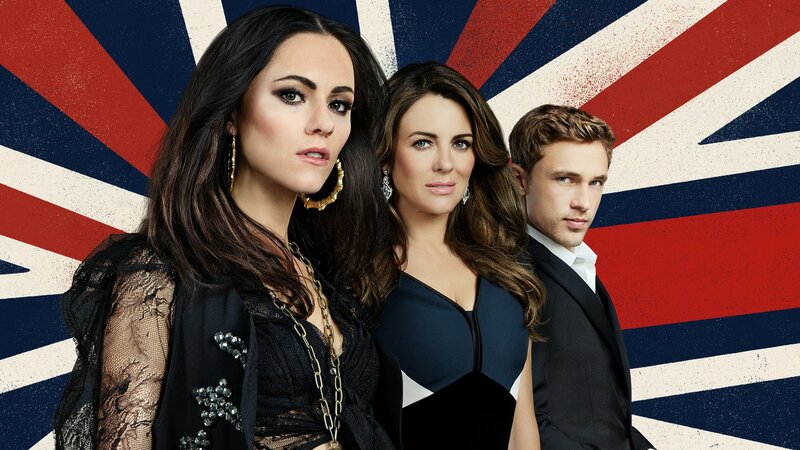 The Royals follows the lives of a fictional British Royal family that inhabits a world of opulence, lust, sizzling scandal, and regal tradition - a world that also comes with a price tag of duty, destiny and intense public scrutiny. After the death of their brother, Prince Liam and Princess Eleanor struggle their new roles. Prince Liam is reunited with his ex, Gemma; the Queen and Cyrus work against King Simon. The Queen and Princess Eleanor throw competing fashion shows; Prince Liam narrowly avoids disaster. Prince Liam does his first PR tour; Queen Helena forces Princess Eleanor to do a PR tour of London. Prince Liam, Princess Eleanor and Queen Helena's romances are a popular topic at a masquerade ball. A trip to Monaco helps Prince Liam and Ophelia's relationship blossom. The king makes a decision that affects the family; Ophelia's PR tour issues. The Royal Family is put on lockdown in a safe room at the palace after an assassination attempt. Prince Robert is visited by someone from his past; Prince Liam and Princess Eleanor's demons. Secrets are revealed as Prince Liam and Princess Eleanor investigate Prince Robert's death and the attack on the throne.